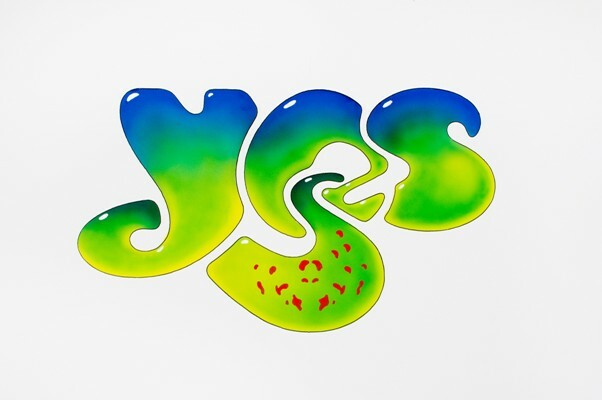 In advance of tomorrow’s induction into the Rock and Roll Hall of Fame, YES revealed their initial summer touring plans live on SiriusXM last night during their exclusive in-studio audience event “SiriusXM Volume Presents an Artist Confidential with YES.” The 2017 outing, called YESTIVAL, will feature a set list of greatest hits from all of the band’s studio albums up to 1980, showcasing the storied history of one of the world’s most influential, ground-breaking, and respected progressive rock bands. 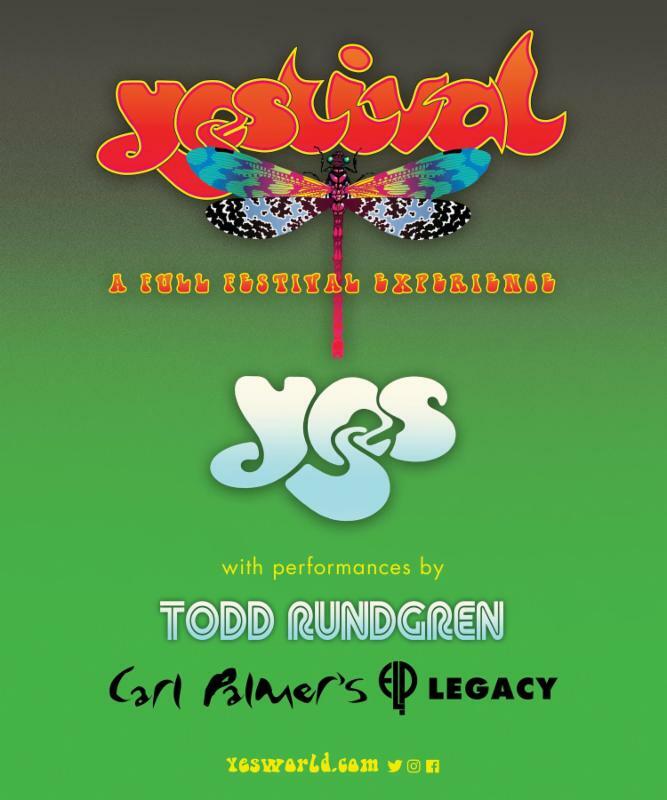 YESTIVAL will feature special guest Todd Rundgren and an opening set from Carl Palmer’s ELP Legacy honoring the magic of Keith Emerson and Greg Lake. The tour kicks off August 4 in Greensboro, NC and will travel across the U.S. through early September, stopping in such markets as Baltimore, Philadelphia, Brooklyn (August 11 at the Ford Amphitheater at Coney Island Boardwalk), Pittsburgh, Detroit, Cleveland, Oklahoma City, Phoenix, Las Vegas and Los Angeles (August 29 at the Microsoft Theater), with more to be announced soon. See below for full list of initial tour dates and go to www.yesworld.com for ticketing information. 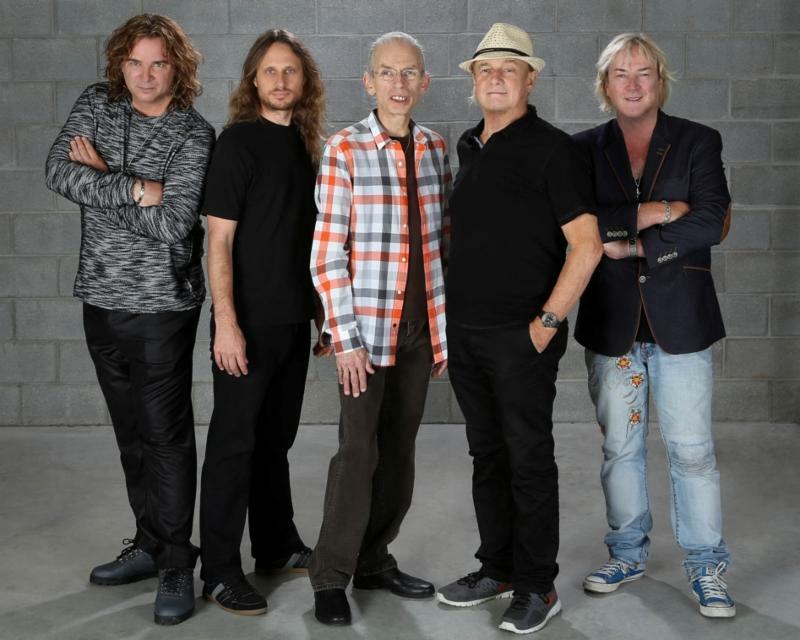 On this summer’s annual trek, YES—Steve Howe (guitar), Alan White (drums), Geoff Downes (keyboard), Jon Davison (vocals) and Billy Sherwood (the late Chris Squire’s chosen successor on bass)–will treat fans to such hits as “Roundabout” and “Starship Trooper,” performing gems off every album from 1969’s Yes to 1980’s Drama. Last night’s hour-long SiriusXM event in New York City featured an interview with the band, hosted by David Fricke, and acoustic performances of “Roundabout,” “Leaves of Green,” and “Clap.” As a surprise conclusion, Steve Howe was presented with a birthday cake to commemorate his upcoming 70th birthday this Saturday, April 8. To view photos from “SiriusXM Volume Presents an Artist Confidential with YES,” go to: (link).